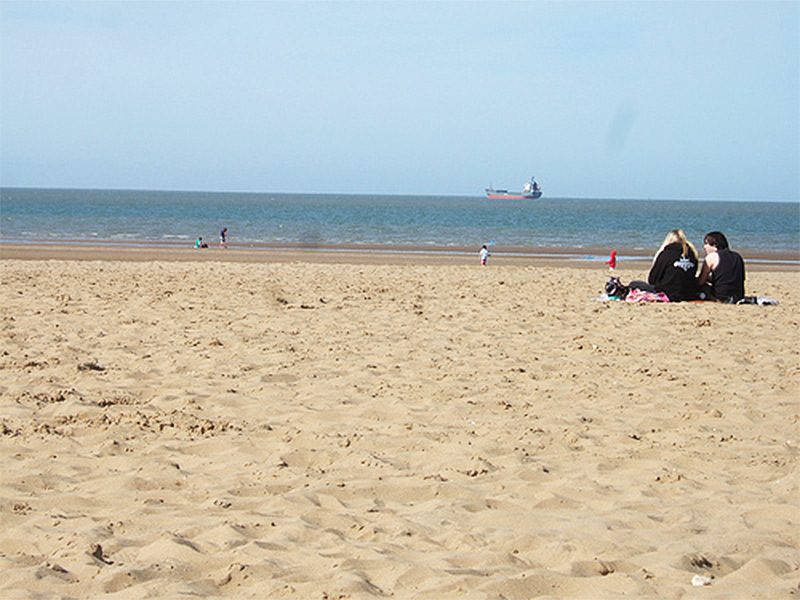 The West Bay beach in Margate is a very beautiful one that has a gorgeous sandy bay. When the tide is out the beach has a long stretch of sand, but this almost disappears when the tide is in. You’ll find some lovely rock pools on the beach that make it an ideal place to visit with young children. There are a number of shops and cafes and places to eat all along the main beach road, so you will always be very close to the local amenities. Some of the facilities on the West Bay Beach include cafes, shops, toiletsand seasonal lifeguards. You can also find chalets for hire should you be on the lookout for one to enjoy during your holidays in Margate. The beach has disabled access and their are also toilets for disabled visitors. 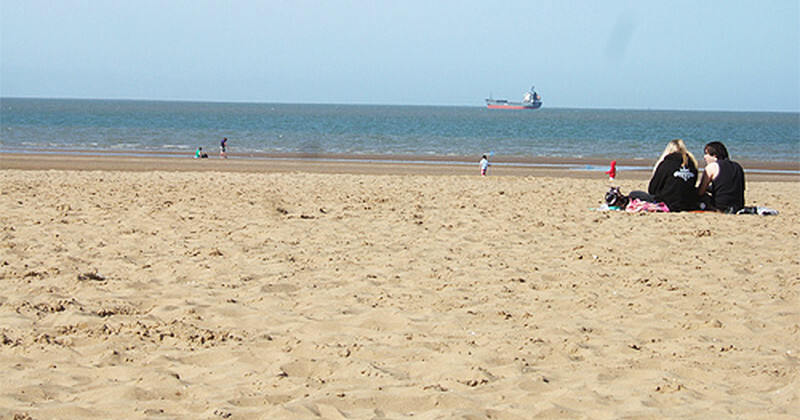 The closest train station to the beach is Westgate on Sea.